Very nice, well-made shirt. The material is very nice. Good quality and look great. Ordered this pattern in error, but was allowed to change it before shipping. However, the added charge for a pocket did not carryover for the changed item and I think I may have still been charged for it. 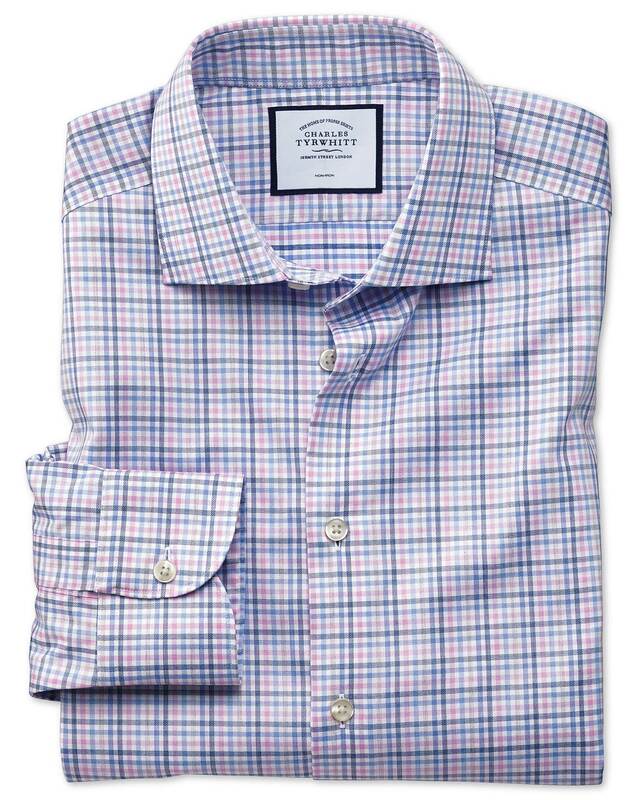 Response from Charles Tyrwhitt: I am sorry for the errors with your order, it seems there was some miscommunication when updating your order and your shirt was not put through with the requested alterations. I can confirm that you have not been charged for the pocket alteration, however I have sent out a correct replacement shirt to you with the pocket added, please return your incorrect shirt to us at your earliest convenience.